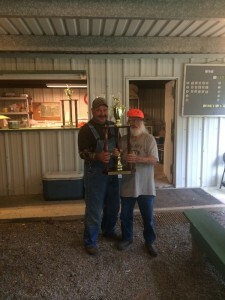 The Bayou State Rabbit Hunters Federation hosted their TCP Championship on April 16th. on the Acadiana Beagle Club running grounds in Egan, La. The weather was overcast keeping it cool all day, wind blew from the East in gust sometimes up to 25 MPH. Each pack had to work hard, but proved they would run a rabbit even in less then ideal conditions. Rabbits did come easy though. 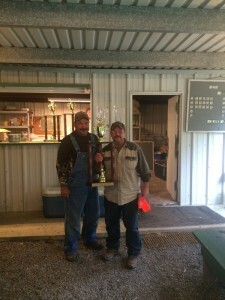 The Bayou State Rabbit Hunters Federation members are great host and do know how to enjoy their hounds. They enjoy not only Rabbit Hunting, but do enjoy pleasure running, training, conditioning and Field Trialing their Beagles as well. Working with the Louisiana Wildlife and Fisheries the Federation has acquired several thousands of acres of public land that now allows the use for not only Hunting, but training and conditioning their dogs during most of the year throughout the Bayou State. Not only do the Bayou State members enjoy their Beagles, but they do have some darn good cooks that serve really good meals at each of their events and meetings. BBQ’ed Brisket with BBQ Beans and potato salad was served to the Beaglers as they came in to the clubhouse after their cast. Placing packs were awarded beautiful trophies, hats, and dog food. The winning pack owner also received a Jacket with his name on the front and the Bayou State Rabbit Hunters Federation logo on the back. 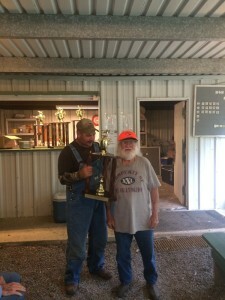 Wayne Smith was awarded the High Point Pack for his fine Swamp Muga pack which accumulated the most points during the qualifying trials for this event. 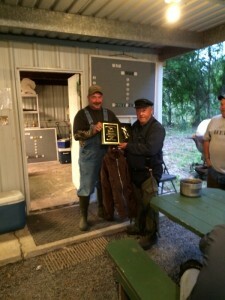 He was presented a Plaque and Bayou State Jacket. Twenty Five packs had qualified throughout the state. Unfortunately several could not make it due to the flooding Louisiana had in the recent weeks. Please keep these families in your prayers during their rebuilding process. 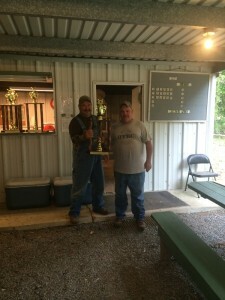 Bayou State Rabbit Hunters High Point Pack of the year!! SWAMP MUGA PACK, Owner: Wayne Smith, Thibodeaux, La.